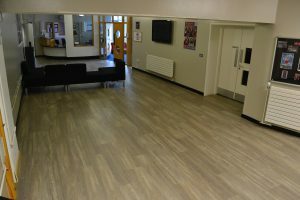 Penwortham Girls’ High School were lucky enough to win a joint competition run by Karndean Design Flooring and Gainsborough Flooring last year. 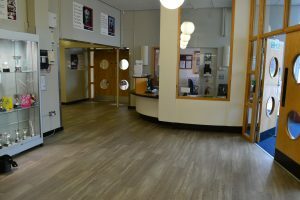 They won 60m2 of stunning Karndean Flooring for their school, plus a full consultation and fitting service from Gainsborough Flooring. 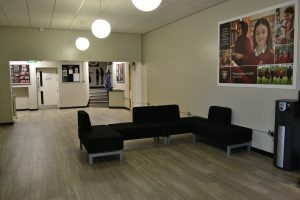 Gainsborough Flooring, who have worked with many schools across the region took full charge of stripping, preparing and laying 100m2 of luxury vinyl tile flooring and managed to complete the whole project within four days.